If you live in Orlando, Florida then you know that we don’t call this place the Sunshine State for nothing. 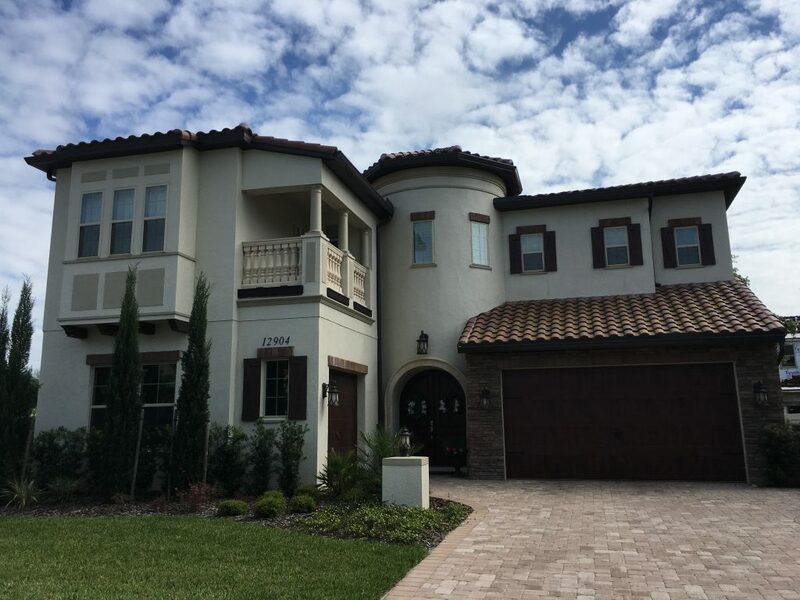 In Orlando, the sun’s heat can make the interior of a property so warm that without constant use of fans and air conditioning our very own homes become all but unlivable. And all that use of cooling systems sends the electrical bill skyrocketing. So what’s to be done? Just block the sun’s heat with window tint for your home. 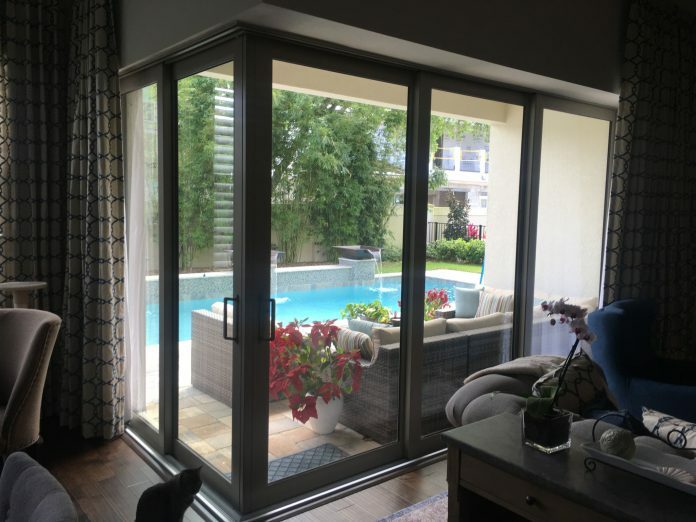 People want the benefits of heat blocking window tint in Orlando but worry that window tinting for a home will make their windows look unsightly from the exterior and will diminish the clarity of the view out from inside. In fact, both of those assumptions are incorrect. 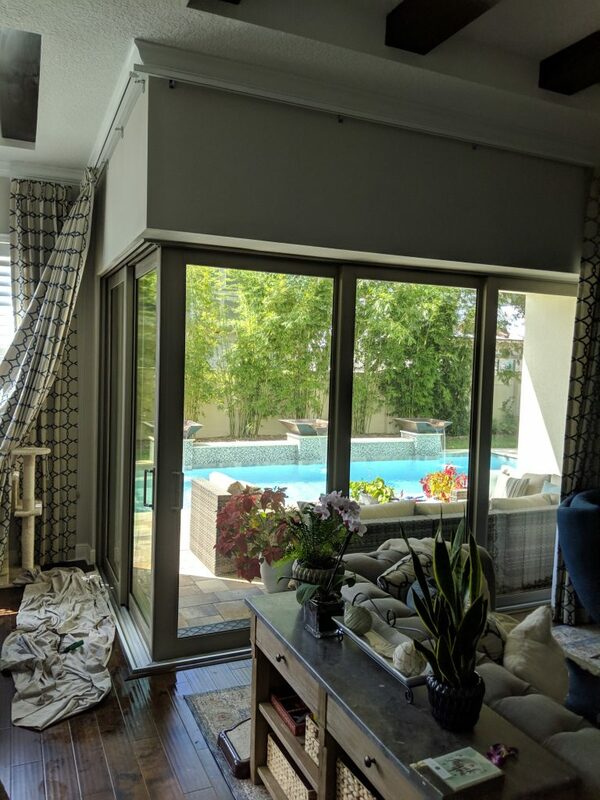 You can select a home window tint for heat reduction that is impossible to detect from outside (or you can select a dark privacy tint that blocks heat and blocks the view in) and optically clear from within and that will still reduce solar heating inside your Orlando home. Window tint for homes can add privacy, reduce interior glare, prevent fading caused by UV light, and of course it can reduce solar warming. It does this by rejecting much of the sun’s invisible but hot infrared light, that light responsible for the greenhouse effect in your home. When the interior isn’t heated by sunlight in the first place, you don’t need to spend the energy to cool it back down to comfort. Installing window tint for heat blocking in Florida is one of the most effective ways to keep your home cooler and more pleasant. It’s also a good move financially speaking. Over time, heat reduction window film will save you money by reducing your electric bills thanks to less use of the AC and fans. 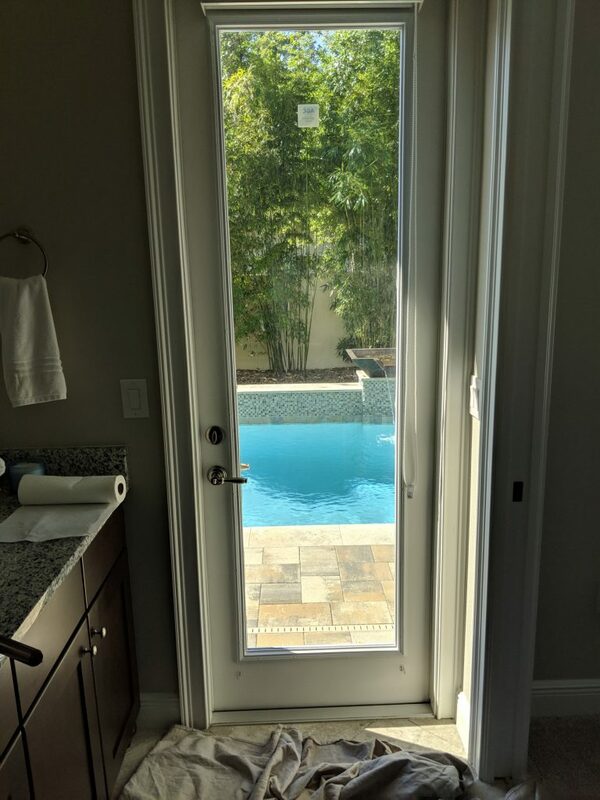 And as window tint adds insulation to the glass, it will not only keep your home cooler on those hotter days in Orlando, but it will also keep in more warmth on those far rarer chilly days experienced here in Central Florida. Call us up for a free home window tint consultation today!